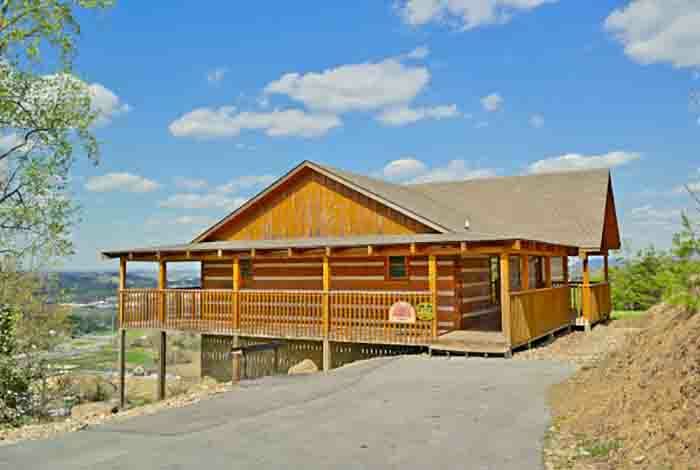 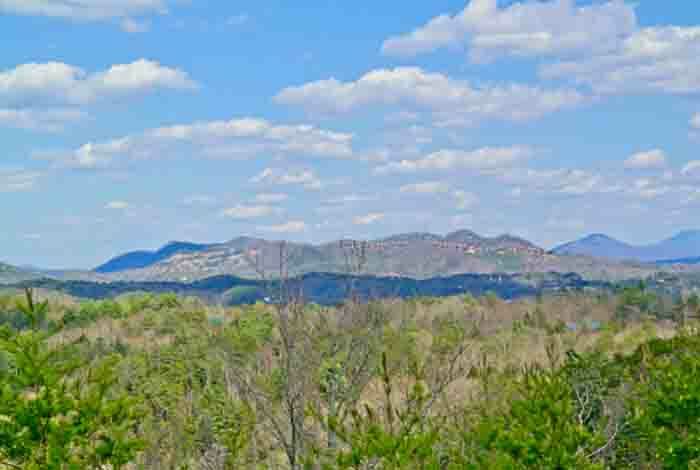 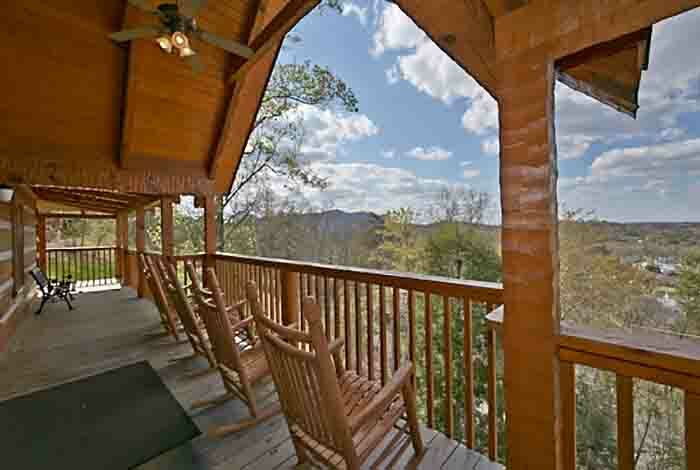 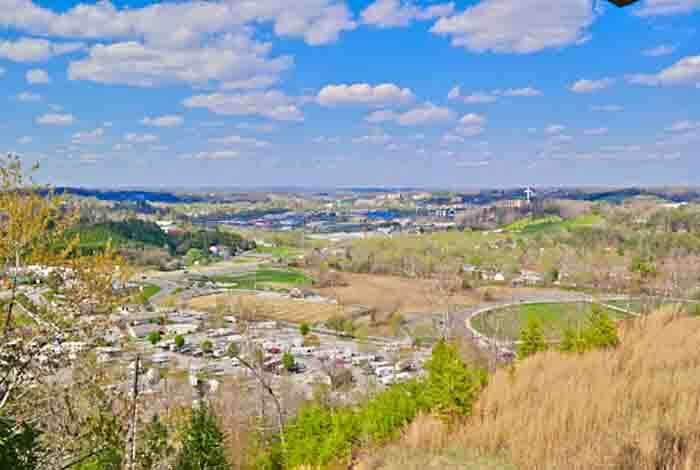 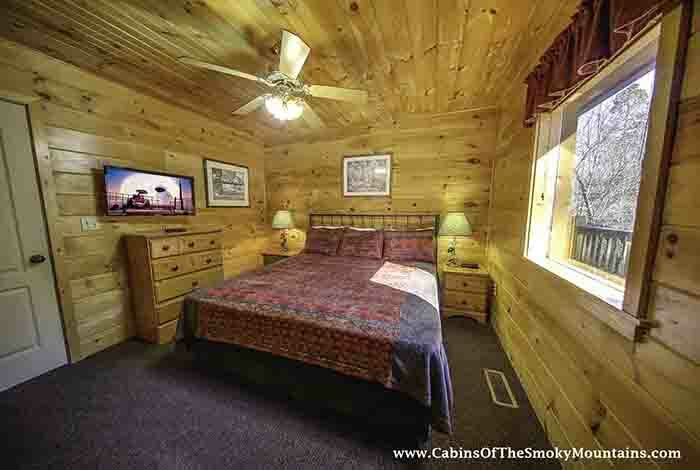 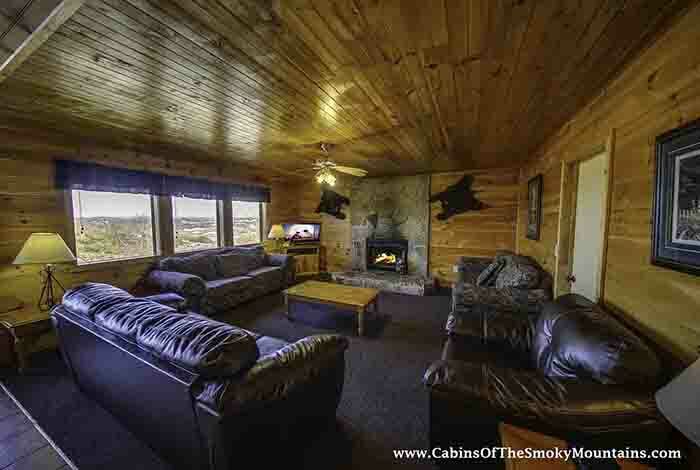 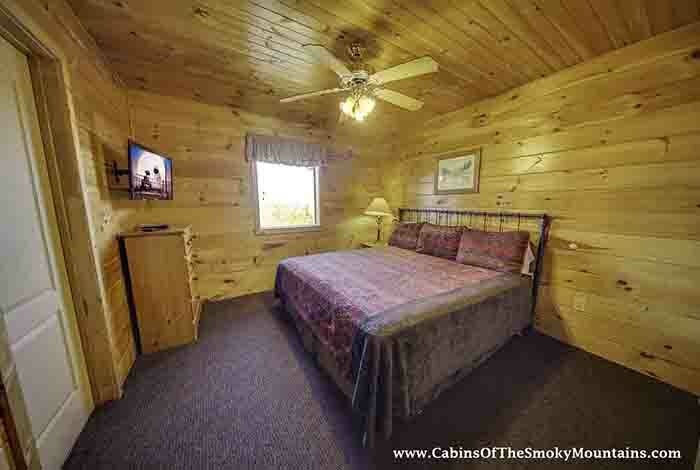 Located only 5 minutes from the Parkway in Pigeon Forge, Views of City Lights offers total relaxation and comfort. 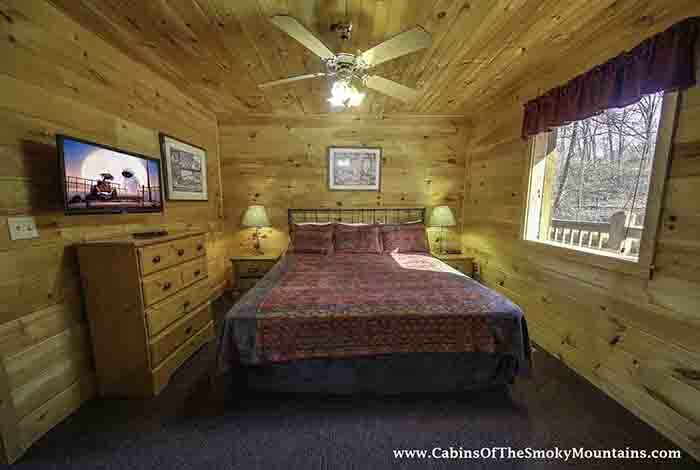 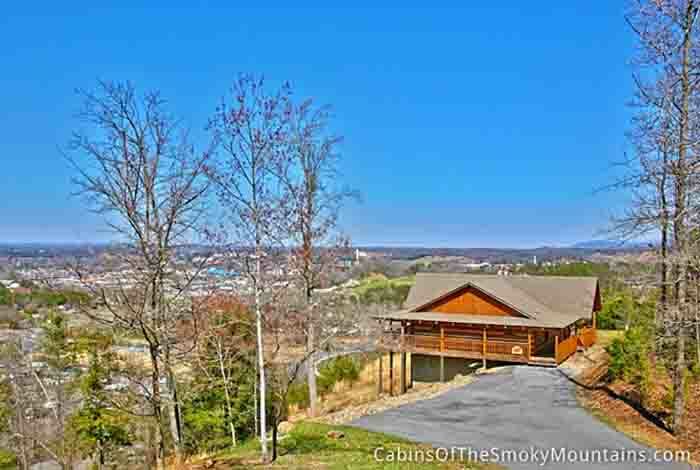 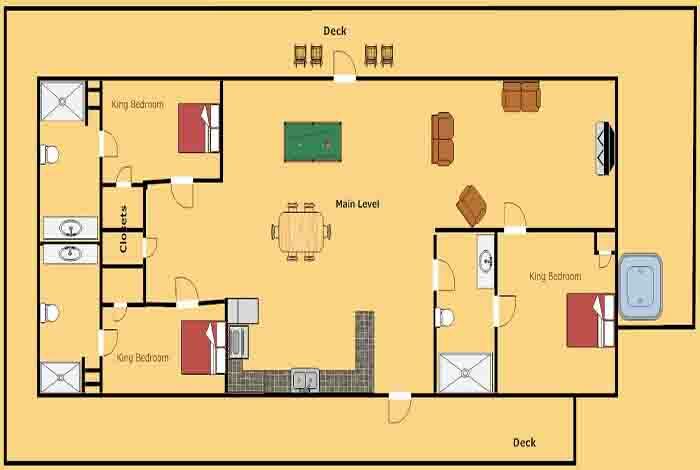 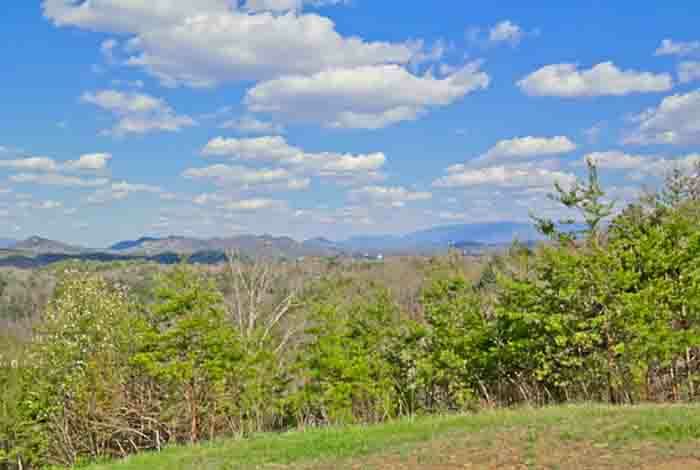 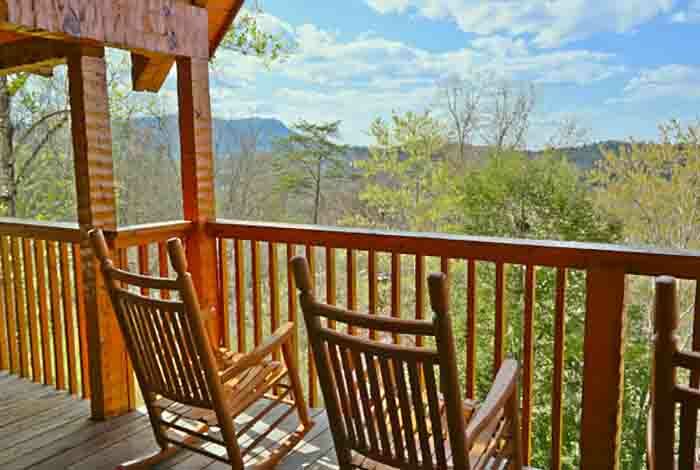 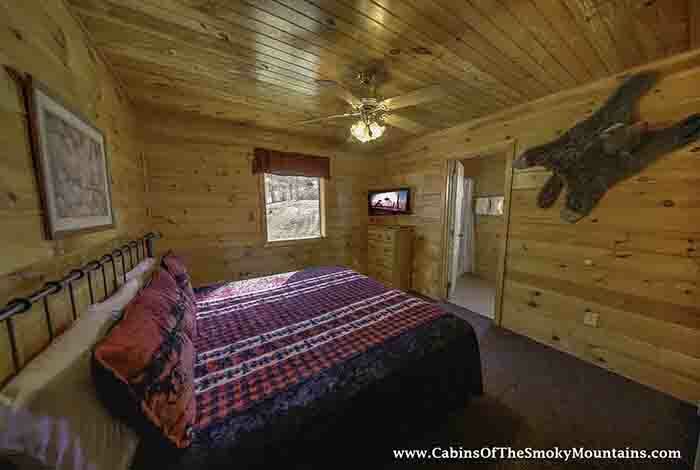 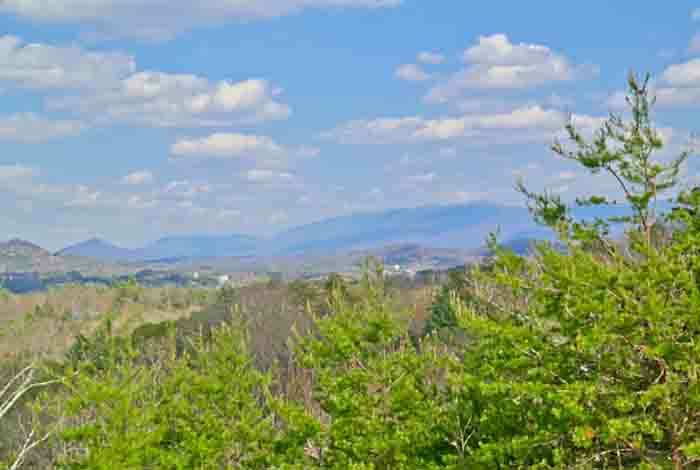 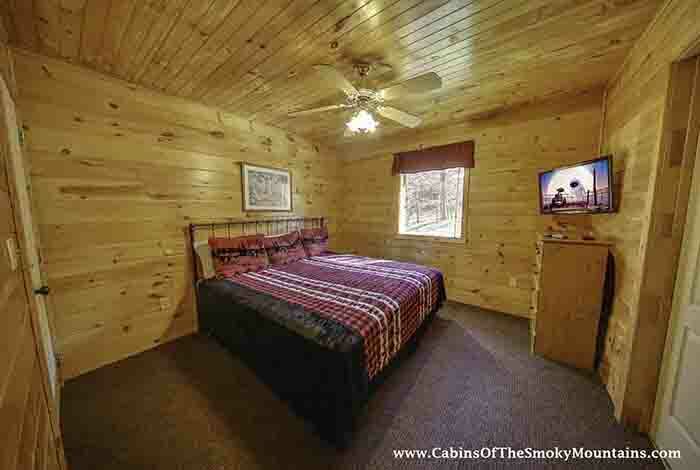 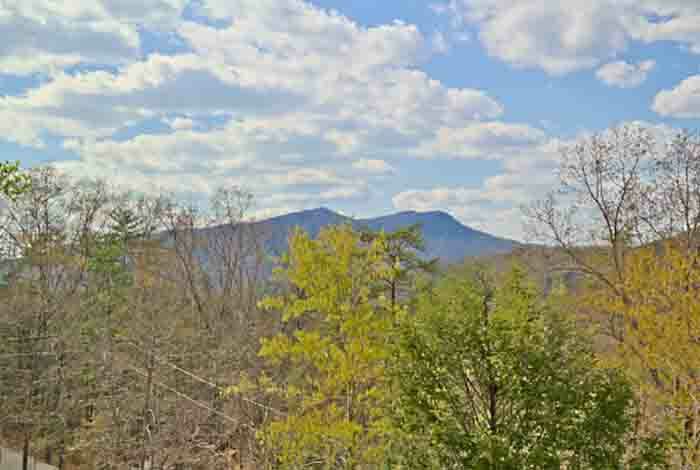 This luxury 3 bedroom features views of the beautiful Great Smoky Mountains National Park and downtown Pigeon Forge, including the Wheel of the Smokies. 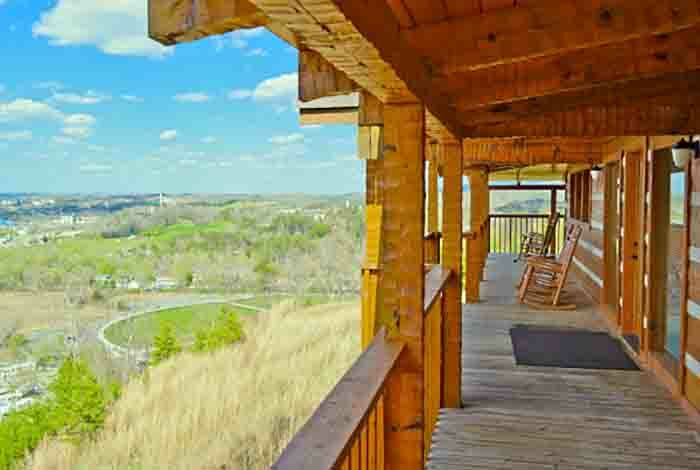 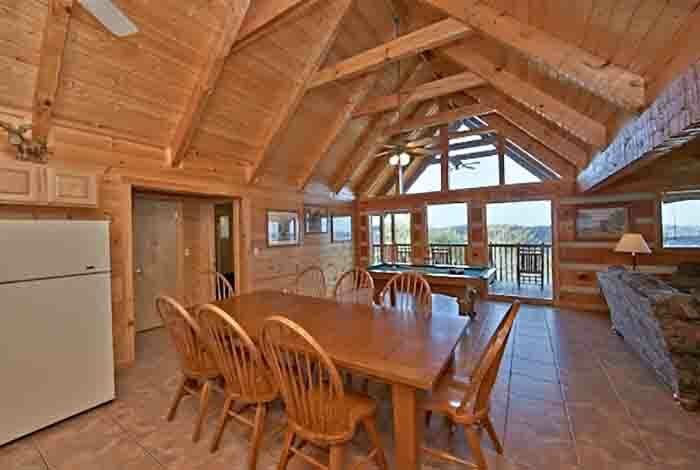 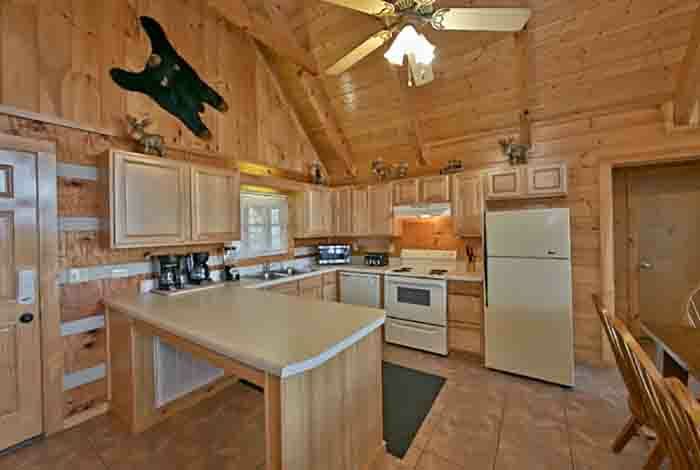 Dollywood and Dixie Stampede are only a short drive away, so location is prime in this luxury rental. 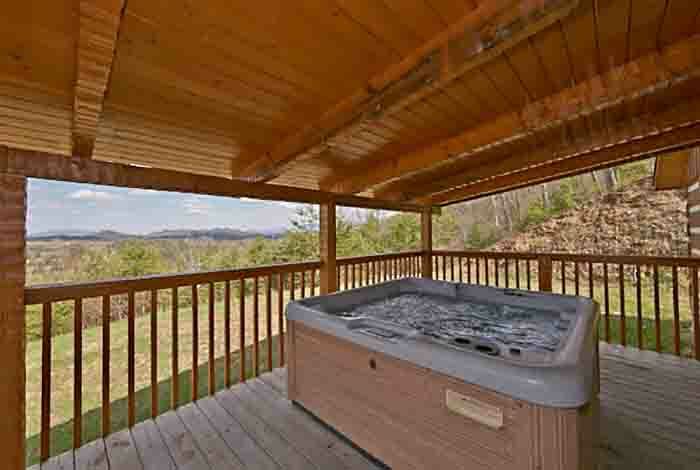 Play a game of pool with the family, or relax in your own hot tub with that special someone. 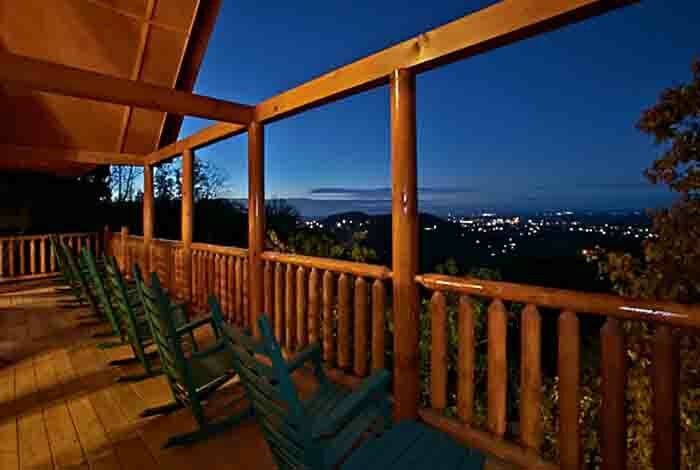 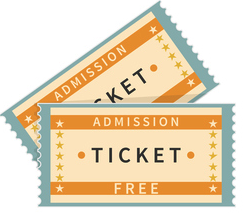 Views of City Lights will mesmerize and surprise, so be sure to reserve today!